Discover the Aesop skincare collection at Mankind and enjoy healthy, hydrated skin each day with their botanical ingredients and advanced formulas. Enjoy a sensory experience with the Aesop Haircare range. 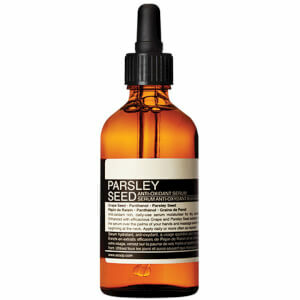 Reflecting the brands belief that cleansing the scalp and the hair is a ritual to be relished. Aesop’s blend of botanical ingredients and efficacious formulas provide the perfect bodycare range. The products create a luxurious grooming experience. Aesop was established in Melbourne, Australia in 1987. Formulating skin, hair and body care products of the finest quality, the brand explore plant-based sources and utilise laboratory-made ingredients in each formulation. Only using ingredients with a proven record of safety, efficacy and pleasure, each Aesop product meets your male grooming needs each and every day. 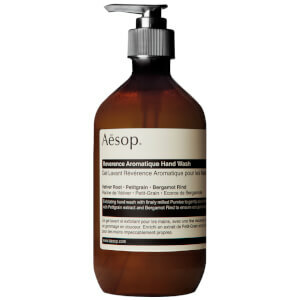 Discover the exquisite range of products from Aesop here at Mankind today. Botanical ingredients and advanced formulas ensure that Aesop deliver high impact products for all of your skincare needs. 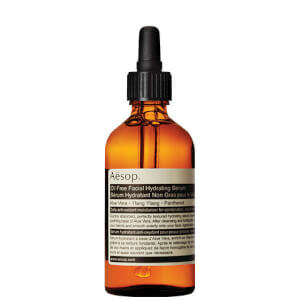 Discover Aesop Skincare for Men at Mankind today and ensure that your skin is treated with the respect it deserves.